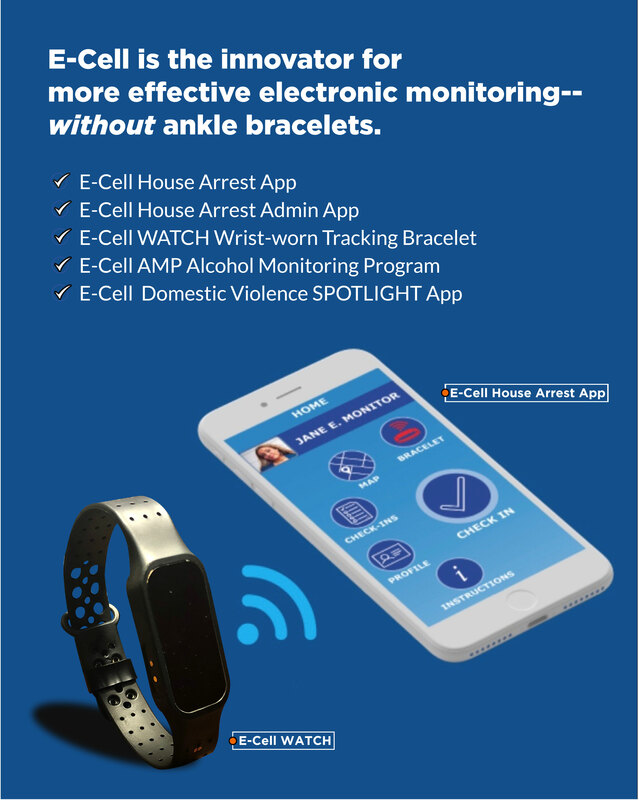 More Effective & Complete Electronic Monitoring--without Ankle Bracelets! 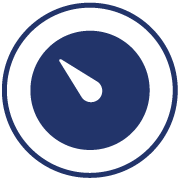 Real-time location monitoring and dynamic tracking. 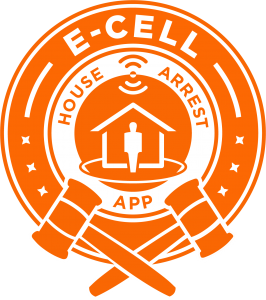 Welcome to the evolution of house arrest! 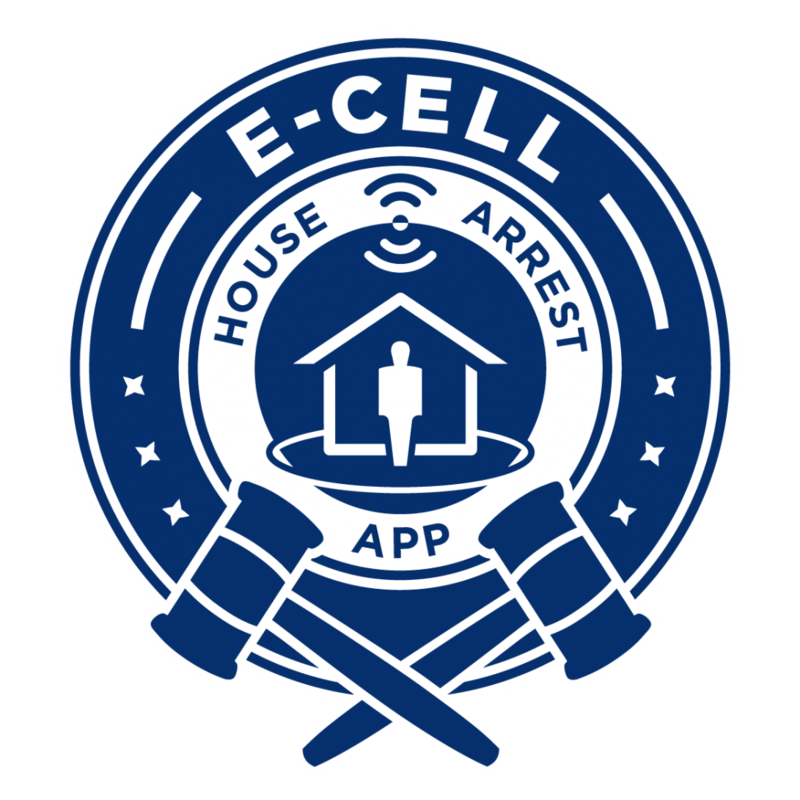 The patented E-Cell HOUSE ARREST APP for smartphones is a better alternative to ankle-bracelet monitoring. It allows intense monitoring while it tracks and records the movements of low-risk, non-violent offenders with advanced features including: GPS Tracking, Biometric Identification, and Dynamic Remote Check-ins. The first question is always, "Well, couldn't someone just leave the phone and escape?" Of course! ...but they would then be in violation. Remember--this technology is best suited for offenders who are incentivized to avoid possible harsher penalties. This aspect is not-unlike ankle bracelets, which, while relatively easy to cut off, generally are not when appropriately assigned to motivated offenders. 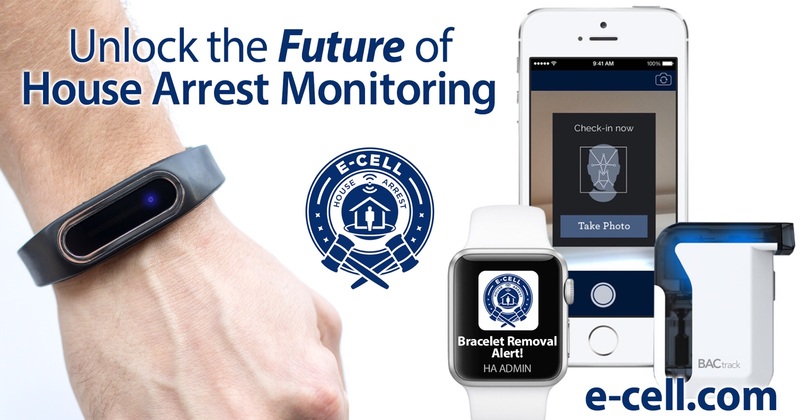 If the offenders fail to comply with the biometric check ins, E-Cell recommends they be placed on the tamper-proof E-Cell WATCH wrist-worn bracelet that communicates via Bluetooth technology to the E-Cell House Arrest App installed on either an iPhone or Android smartphone. Beyond the basic functions of tracking/monitoring offenders, the amount and type of data collected has enabled us to further improve functionality, and plan future releases. 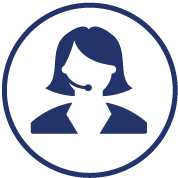 We have even built features to address requests from monitoring agencies--essentially creating dynamic customized programs based on the type of information our clients have asked to receive. If you would like to know more, or see a demonstration, please contact us--we would be happy to show you how it works! 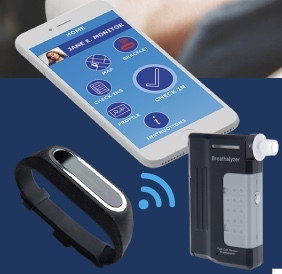 This state-of-the-art program utilizes a portable breathalyzer that transmits data to the E-Cell AMP app (via Bluetooth) to ensure greater accountability and 24/7 sobriety. 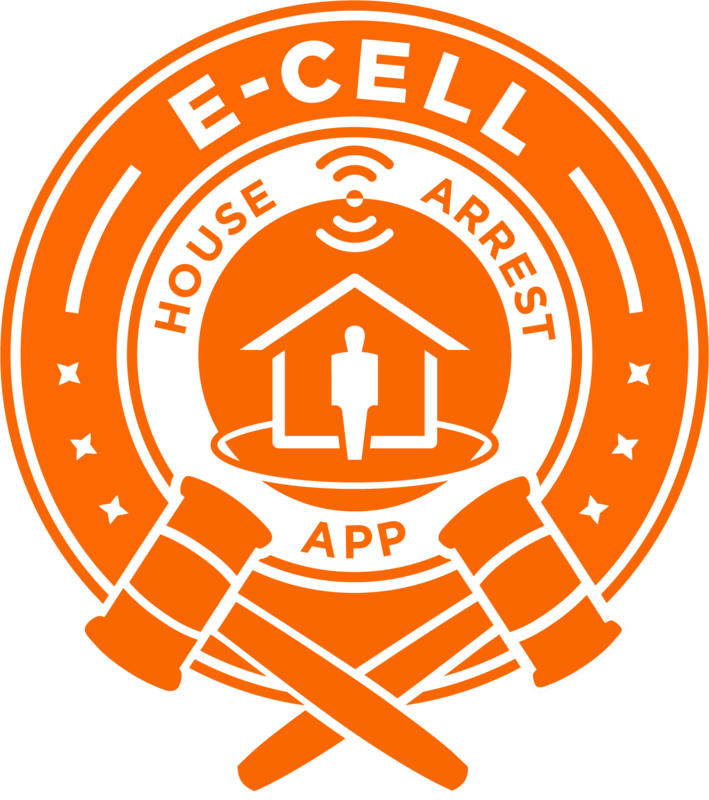 The E-Cell AMP app can be installed on either an iPhone or Android smartphone. We utilize advanced Voice, Thumbprint and/or Facial Recognition Technology with each check-in. Enrollee movements are monitored and and tracked via Global Positioning System (GPS) technology. Violation alerts can be set with geo-fencing parameters. Monitoring Agencies and Enrollees are connected via frequent Video/Photo/Audio Check-ins. Intense monitoring provides for monitoring agencies and enrollees to be in frequent contact--but in a more-efficient, accurate, and less time-consuming manner than ever available before. 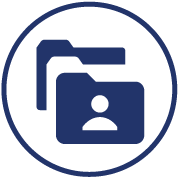 Secure digital data and records management for case workers and monitoring agencies all in one place. Our goal is for your monitoring program to be successful--by any measure. To that end, we provide full training and support. You'll be among the first to know about important news and upcoming features.